We begin our study with a skills baseline assessment using Boudicca as the focus topic. The STEPS assessment examines recall and skills linked to source evaluation and analysis as well as extended writing. This provides a starting point so we can set targets to ensure progression. 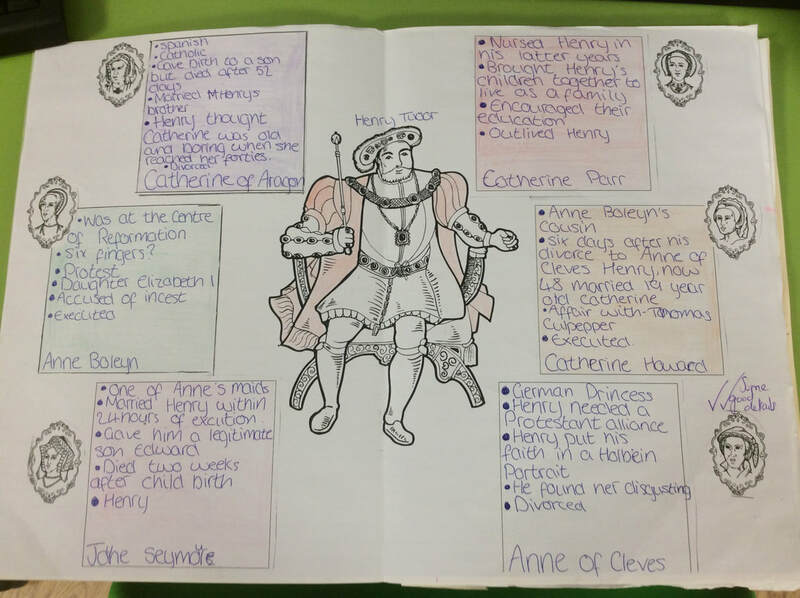 Term 1: Unit/theme - What makes a good Historian? 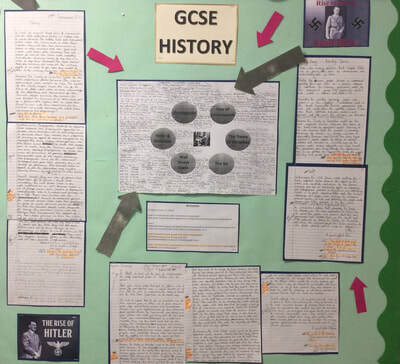 By the end of this enquiry pupils should be aware of the key skills required to be a good historian. They should have an understanding of chronology and the ways in which we structure and organise history. They should also have an appreciation of the importance of evidence to a historian and how they can use this to develop and refine their own hypotheses about historical questions. How has Rome influenced life in Britain? The Norman Conquest is a hugely important period in the history of the British Isles, not just for its own fame, but also because it allows students to appreciate the chaotic origins of England as a nation state. It allows students to perceive the diversity of Britain before the conquest, as well as exploring how the Normans altered the power dynamics in the country. The Norman Conquest also allows us to shed light on the major religious and social changes which go on to define the Middle Ages and ultimately shape our heritage Landscape. Importantly, this unit doesn’t just tell the story of William and the Conquest, it also takes a step back to look at the peoples of Britain before and after the conquest, asking questions about how far the country and people were changed by these events. The first part of the topic looks at how the actions of individuals and underlying conditions shape events. The second half takes a much broader, social history approach and looks at the longer term changes brought by the Normans in terms of power dynamics, but also how the Normans adapted and became part of the British story in their own right. 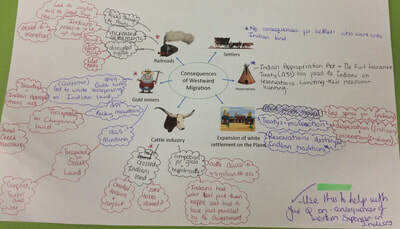 Term 2 Unit/theme How far did the Normans change England? This key question aims to get students thinking beyond the conquest itself and considering instead IF and WHY it matters. Students will look at different changes the Normans tried to bring to England and then make a judgement about the PACE and EXTENT of change the Normans brought. This is a great opportunity for students to see how the power structure in England was changed and the impact this had on ordinary people. It is also a good point to explore how some groups resisted the Normans for this exact reason – a nice link into issues of power and control. This unit explores the social and political impact of the Black Death which enables pupils to explore its impact on life in Britain and to consider change and continuity over time. The unit also focuses on the Peasants Revolt. This event helps pupils to and explore the motives behind the challenge to authority and the power dynamics of the Middle Ages. Pupils will also be encouraged to question the impact of these events on peoples’ lives. Term 1: Unit/theme The Industrial Revolution - Creation of towns and Public health. Local links to Liverpool, science links with public health topics and the spread of disease. Pupils will study the changes that took place during the period 1750-1900. How Britain changed/developed through industrialisation. Pupils will study various aspects of industrialisation considering both the positive and negative aspects. How the growth of towns and cities created problems for their inhabitants, how factories impinged on the workers lives. There will also be an emphasis on what life in Liverpool was like, especially for the poor focusing on particular individuals who tried to improve conditions. the unit explores the reputation of Henry VIII and encourages students to consider through the careful engagement with primary and secondary source material whether he deserves the title ‘Henry the Great.’ After completing this source enquiry students will focus on religious change brought about by the English Reformation in the 16th Century. They will explore the origins of the changes from Catholicism to Protestantism which culminated in the Tudor religious reforms. Pupils will also consider why these changes were so significant for ordinary people living in the 16th Century. The unit also focuses upon the problems Elizabeth I faced during her reign, religion, marriage, the execution of Mary Queen of Scots and her use of propaganda to control public opinion of her, both at home and abroad before finally looking at the causes and events of the Spanish Armada. 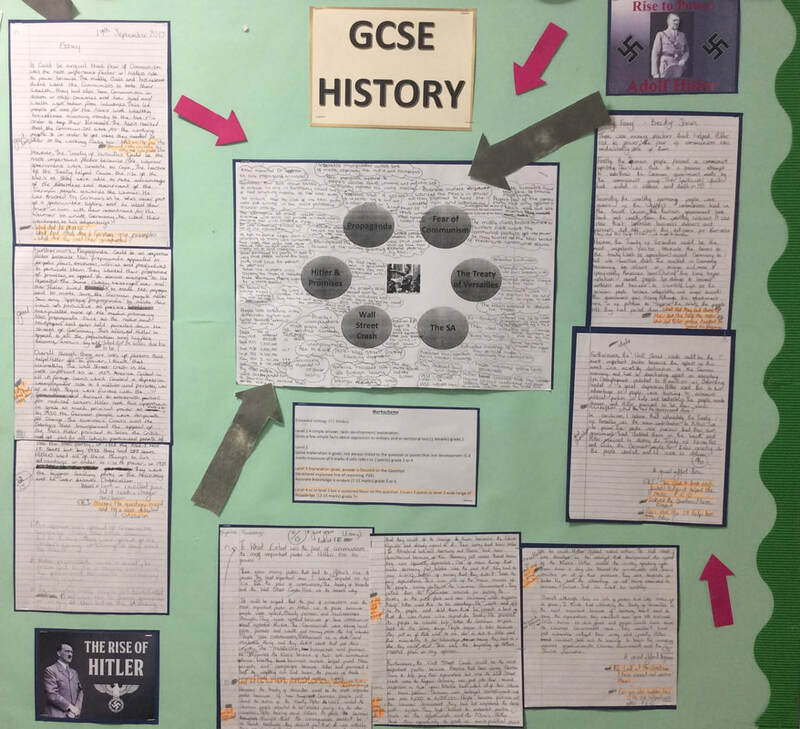 Pupils will also be encouraged to establish the links between these events before considering how effective Elizabeth was when tackling these problems. 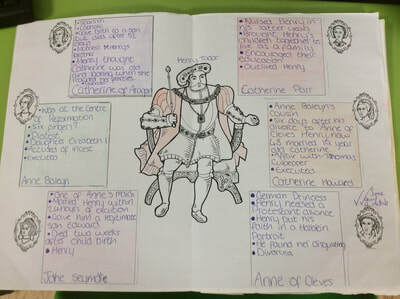 The unit culminates with a study of Crime and Punishment within the Tudor period. This links with their study in the previous unit of Crime and Punishment in the Middle Ages. Pupils will be required to compare the methods of punishment used in both periods as well as contrasting it to the punishments criminals in the modern age are given. 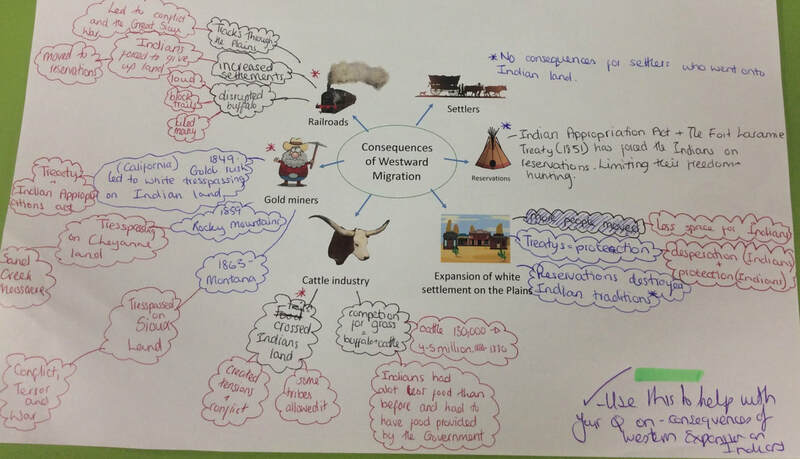 Term 3 What was Britain’s role in the Slave Trade? What role did Liverpool play? By the end of this question students should have a clear understanding of why Britain became involved in the Slave trade and how it justified its involvement. Students should also develop a clear understanding of the triangular trade route and gain an insight into the life of a slave. Through a focus on source work, pupils will investigate the journey on the middle passage and conduct an enquiry into the day to day life of a slave. To complete this unit, pupils will then focus on the involvement of their home town of Liverpool in this trade.